You are here: Home » How much longer will 3D be with us? 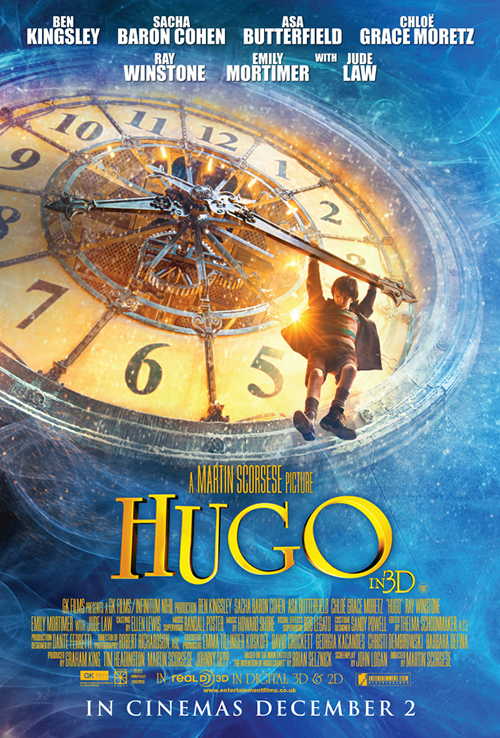 You know Hollywood is having problems when 3D rears its ugly head in force again. It has always liked gimmicks to get bums on seats when times are lean. 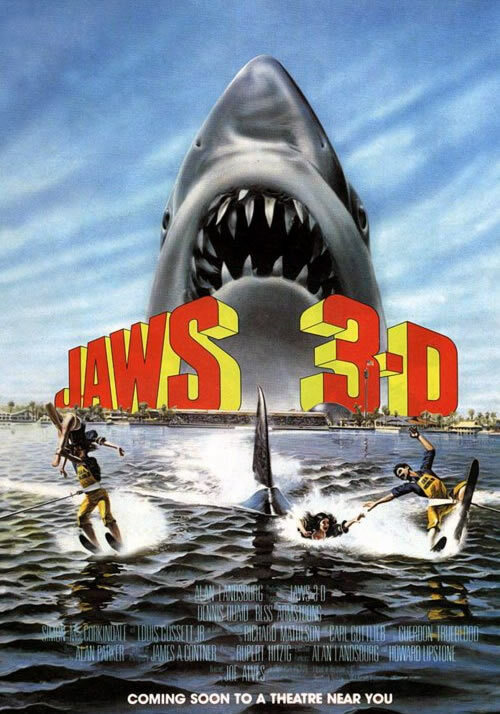 The current incarnation of 3D is just another one of them. 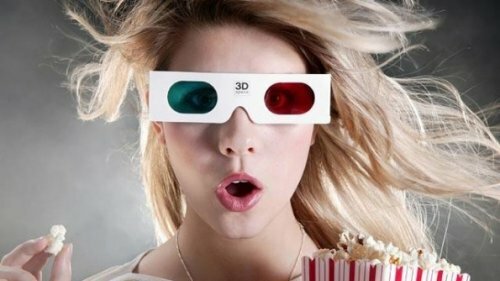 3D, historically, does seem to be the format of choice whenever film watching is going downhill. Over much of its incarnations it involved wearing cheap, disposable, cardboard glasses with different coloured lenses. This time its different. They use polarised lenses and the projector sends the relevant eyes image at the relevant time. The other method in use is using powered shutters that sync with the frame being shown. 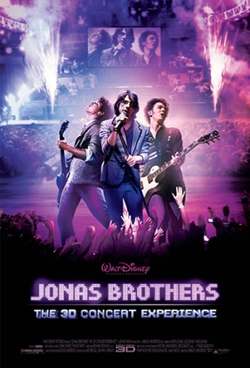 This new version of the go to format started in the early 2000s with, mainly, pop concert films with the likes of U2 3D and The Jonas Brothers. 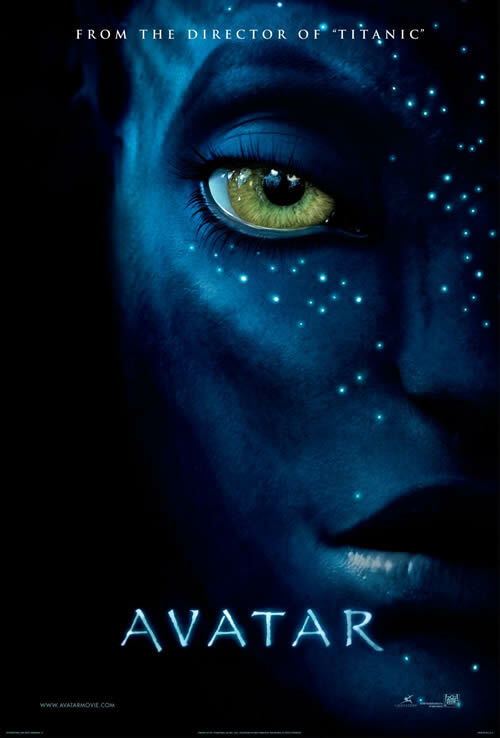 It got its new legs around 2009 with films like Avatar hitting the Silver Screen. With that we saw many a film with a 3D version. Cinemas could charge lot more to show the format. This meant that the distributor got a lot more for the film. It has been, as always, quite a hit or miss format. Horror still use it in the same way that they have every time it appears. 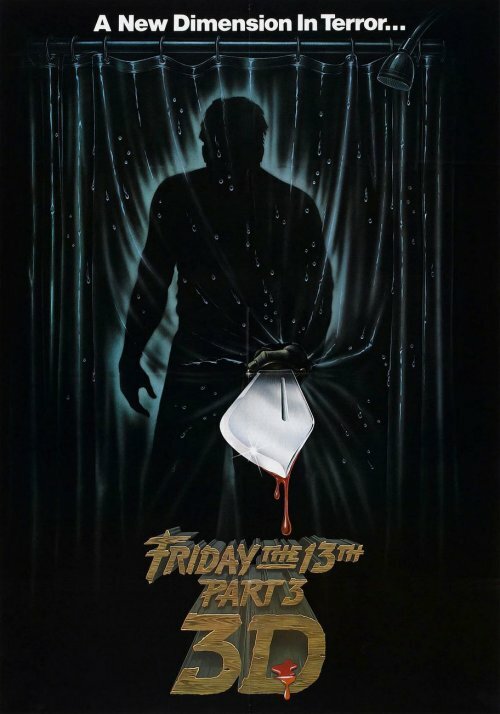 A tacky way of making the audience jump and/or duck as body parts or weapons are thrown “out of the screen”. Yes, the main use is to throw body parts and such like towards the unexpecting audience. Even television tried to get into the 3D act but with the BBC now not showing any programs in the format due to tiny viewing figures. This is seeming to get Sky worried. Mainly due to the amount of money that the channel has invested in the technology. It’s too much of a hassle for a home format. You have to find your glasses, sit in a place so it looks good. Or you could just watch television like generations before it, in glorious 2D! It does also seem that the audience is losing its earlier love affair with the format with, it seems, the main issue is the extra cost. 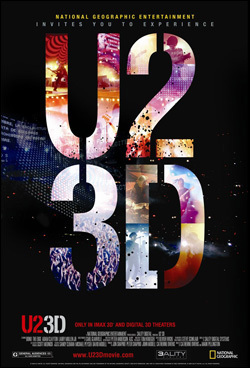 With tickets for the 3D version costing quite a lot more than the “standard” version. I would say, save the money and buy some popcorn instead.